Tan Choh Tee was born in Guangdong province, China in the year 1942. 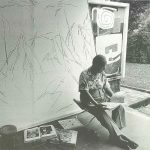 He completed his early education in his hometown itself, however, had to migrate to Singapore in the 50s which is where he became interested in art. 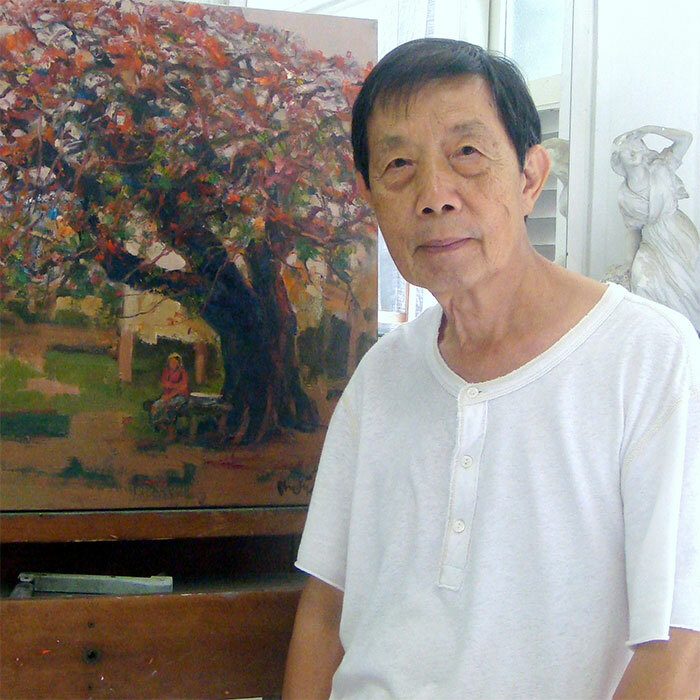 He also studied under the tutelage of pioneer artists like Cheong Soo Ping and Chen Wen-Hsi. Tan Choh Tee is a graduate from the Nanyang Fine Arts Academy as well as the Beijing Central Academy Of Fine Arts. 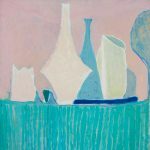 Specialising in oil painting, Tan Choh Tee’s work echo of his sensitivity to the subject as well as his personal reflections regarding the location. He has created a number of exceptional works depicting picturesque scenes of the ‘old’ Singapore and its culture. Tan Choh Tee’s works are often described as “fleeting images of nostalgic beauty”. In fact, he is often known as one of the first artists to begin exploring the concept of nostalgia in his works.